Promenade provides three delectable and delightful meals on a daily basis, as well as drinks and snacks throughout the day. Our Chefs work together with a Registered Dietician to ensure that the meals are not only delicious, but wholesome and healthy too. Promenade is committed to providing its residents with the highest quality, best-tasting and most diverse menu possible. 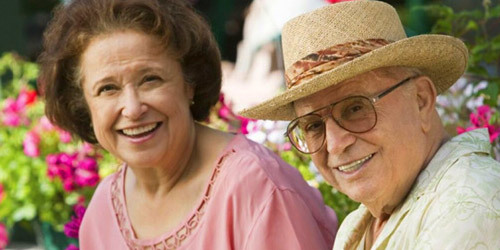 Promenade features Department of Health approved Recreation Life Enrichment Directors who, through creative programming, provide an environment that is conducive to the satisfaction of the mind, body and soul. 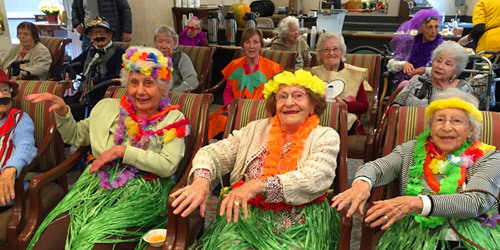 Our Play Well programs inspire a team of individuals who are dedicated to offering resident-centered experiences, activities and events. Promenade residents have access to our on-site dedicated wellness centers featuring Registered Nurses and licensed Home Health Aides. 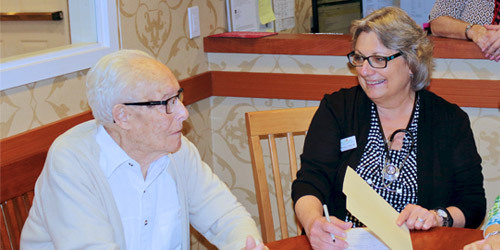 To ensure that our residents stay healthy, Promenade provides medication management to ensure that medications are dispensed as directed by the resident's physician. 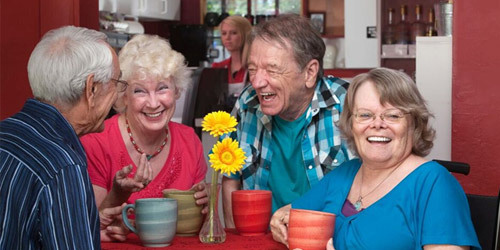 Residents are given the opportunity to engage in regularly scheduled appropriate exercises. At Promenade, our residents enjoy delicious meals that adhere to any dietary restrictions they may have. Promenade offers eligible residents various financial options to enable them to adapt to their new lifestyle. Whether it's accepting Veterans Aid and Attendance Benefit Program for eligible combat veterans (and eligible spouses), companion suites which serve to enhance friendships while lowering costs, or New York's Assisted Living Program (ALP), Promenade will assist residents to find financial solutions to better enable them to enjoy their new home.